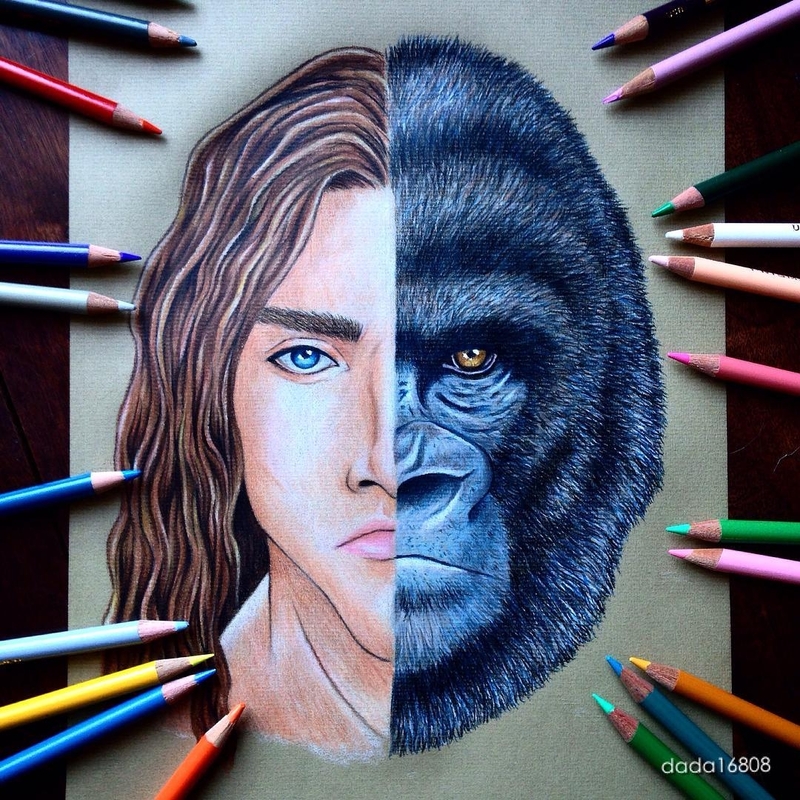 Color pencil illustration of Simba vs Scar by dada. 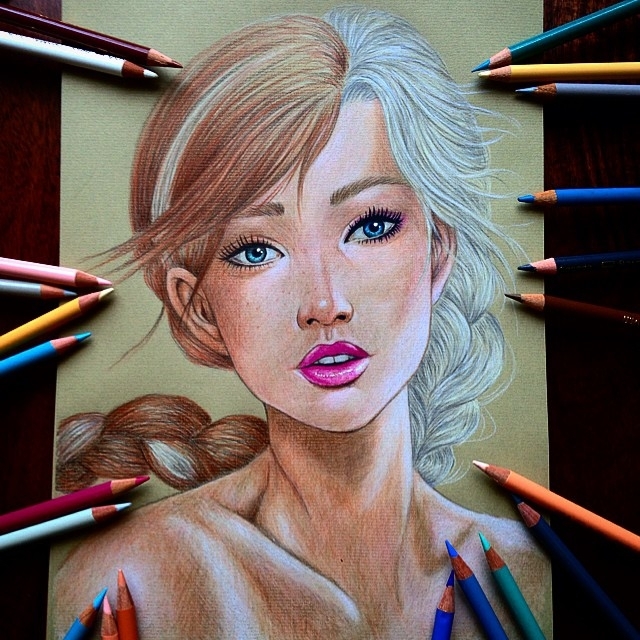 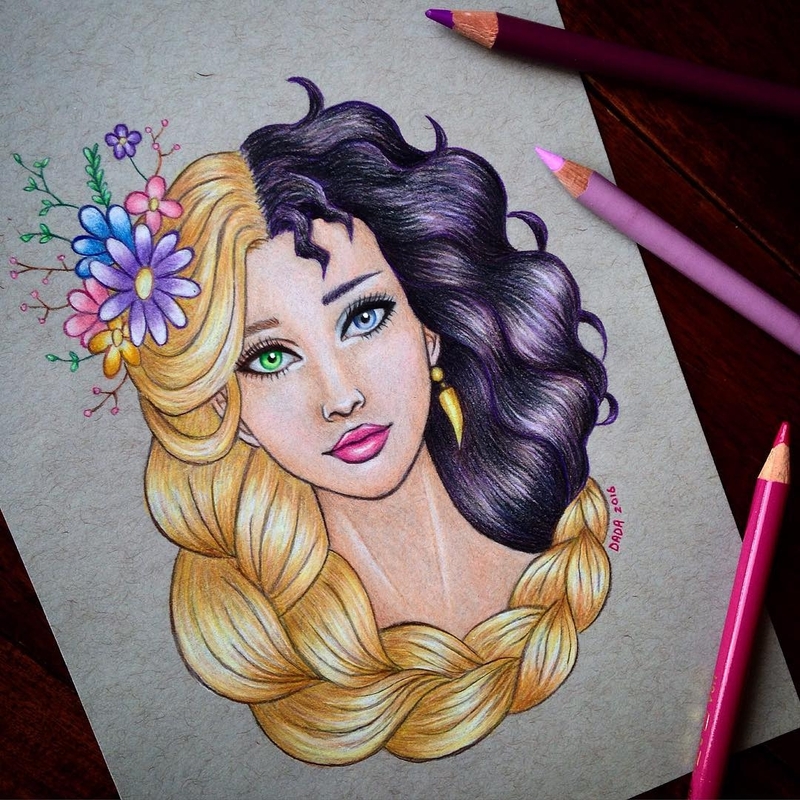 Frozen - Anna and Elsa. 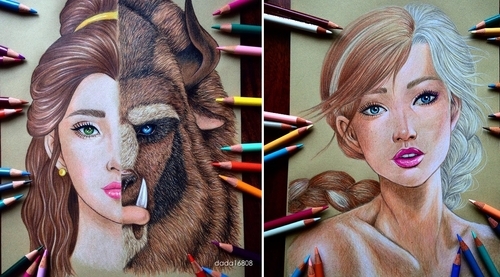 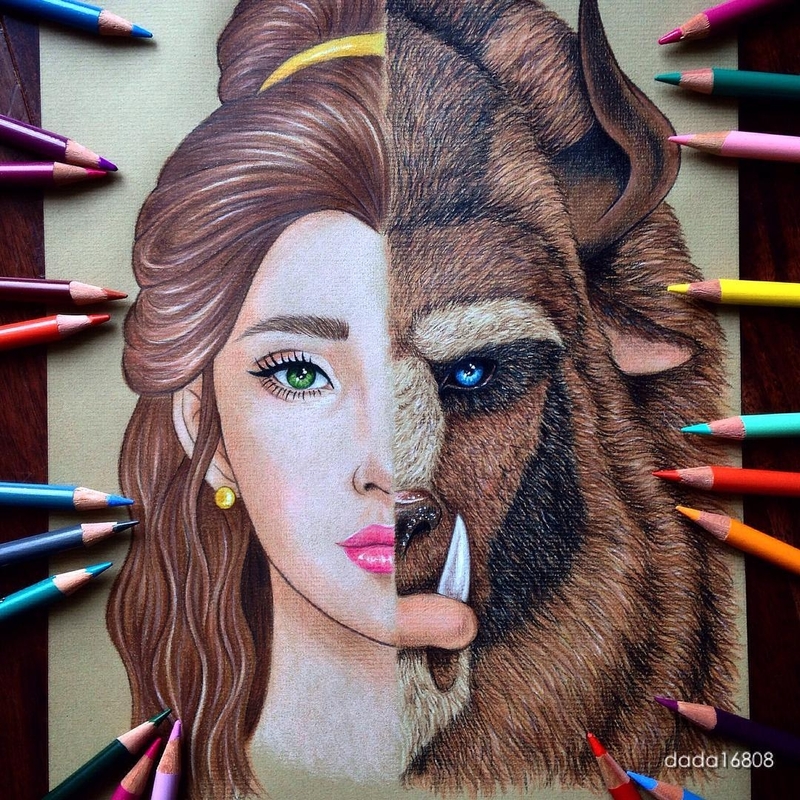 Beauty and the Beast - Belle. 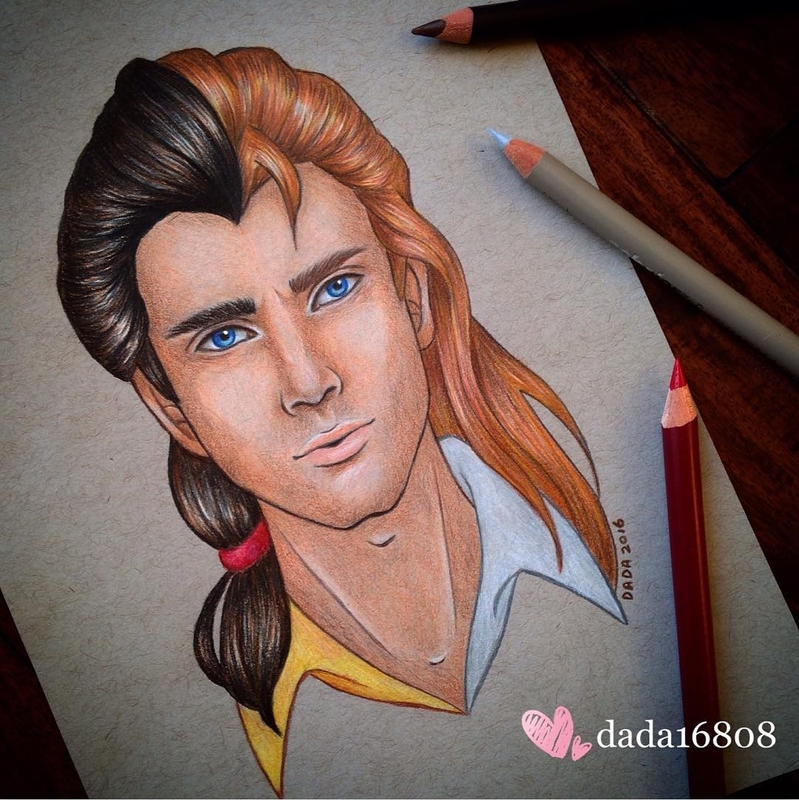 Beauty and the Beast - Gaston vs Prince Adam. 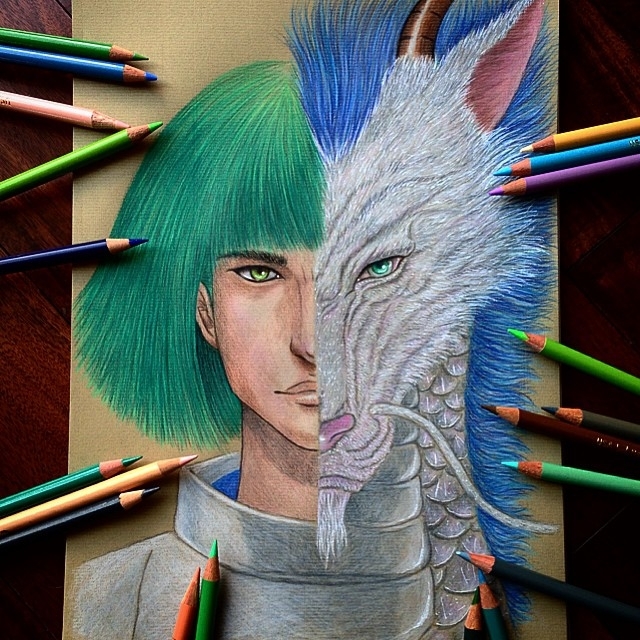 Spirited Away - Haku and The White Dragon. 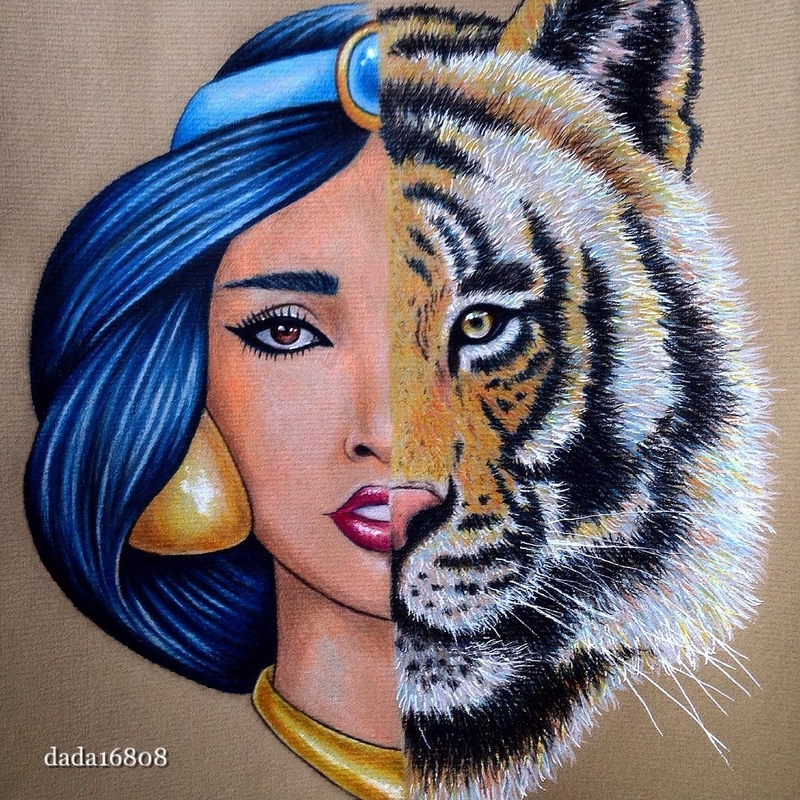 Aladdin - Jasmine and Rajah. 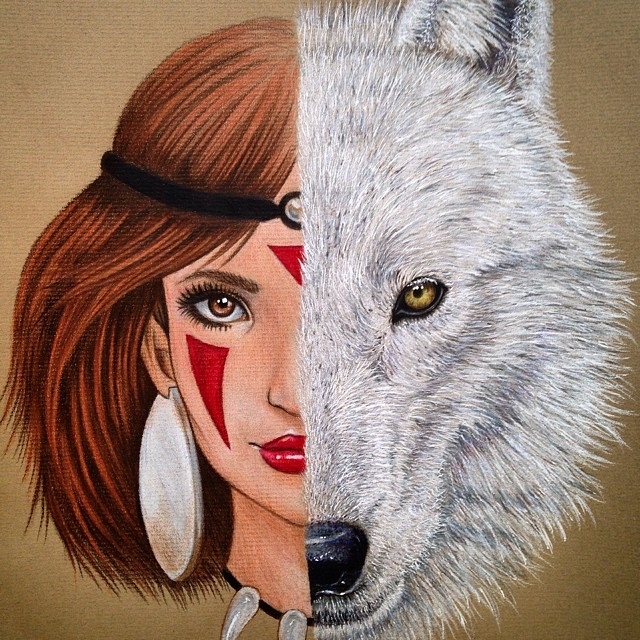 Princess Mononoke and Moro no Kimi the White Wolf. 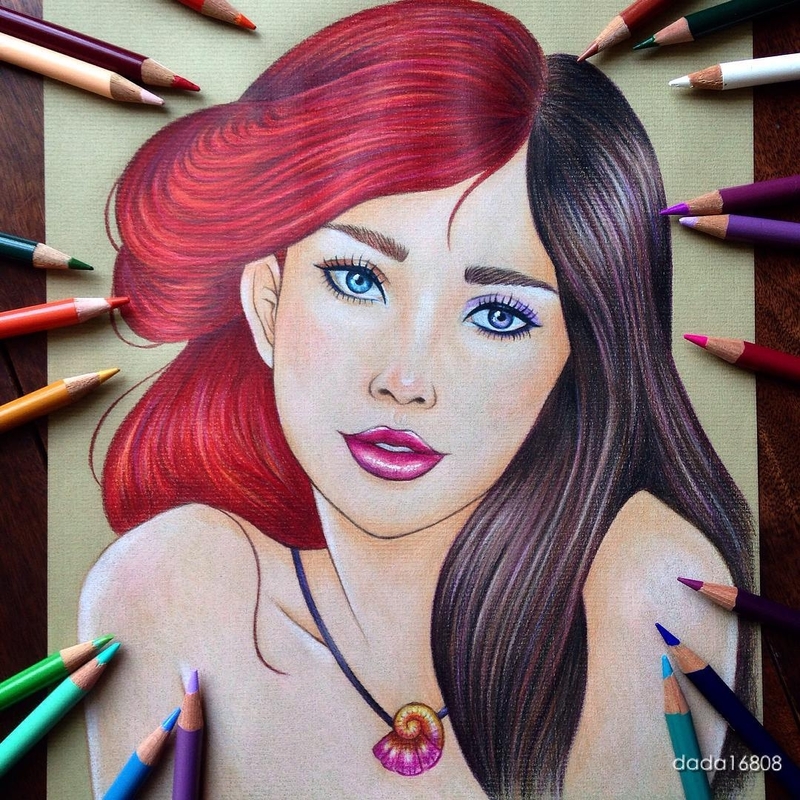 Ariel vs Vanessa - The Little Mermaid. 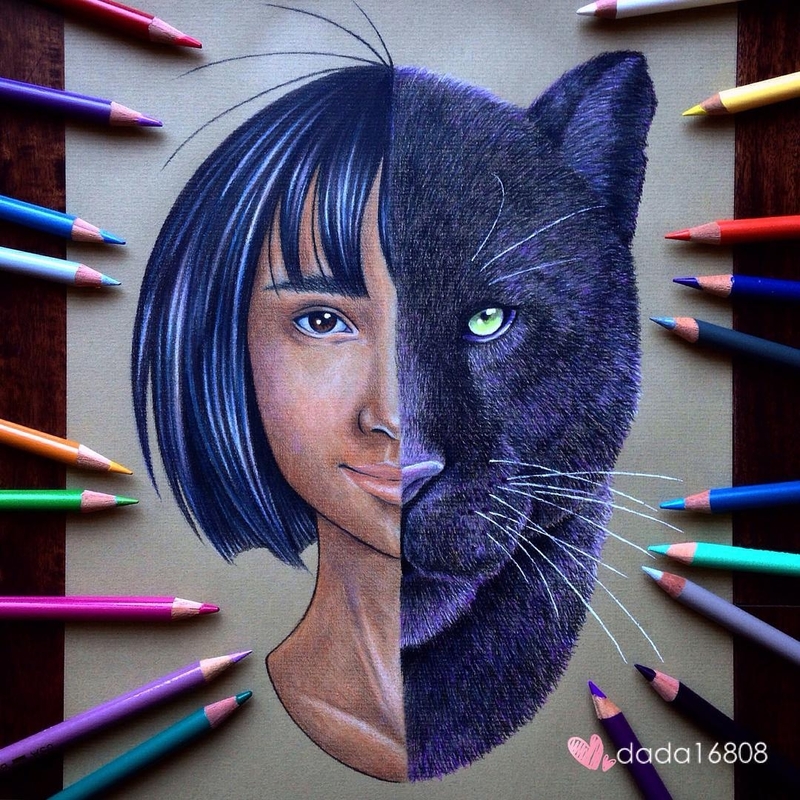 The Jungle Book Mowgli & Bagheera. 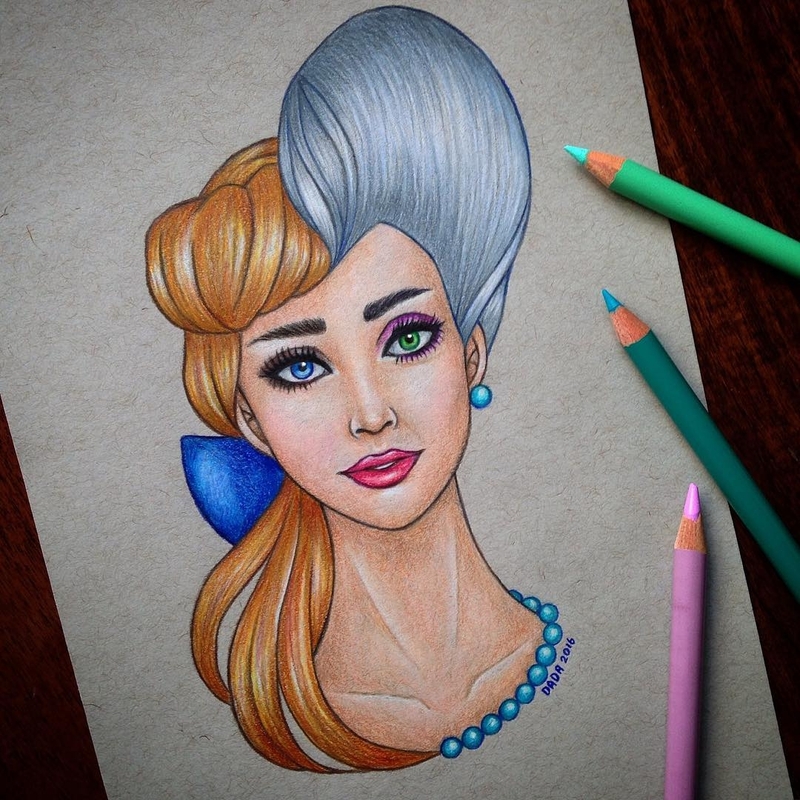 Cinderella vs the Wicked Stepmother. 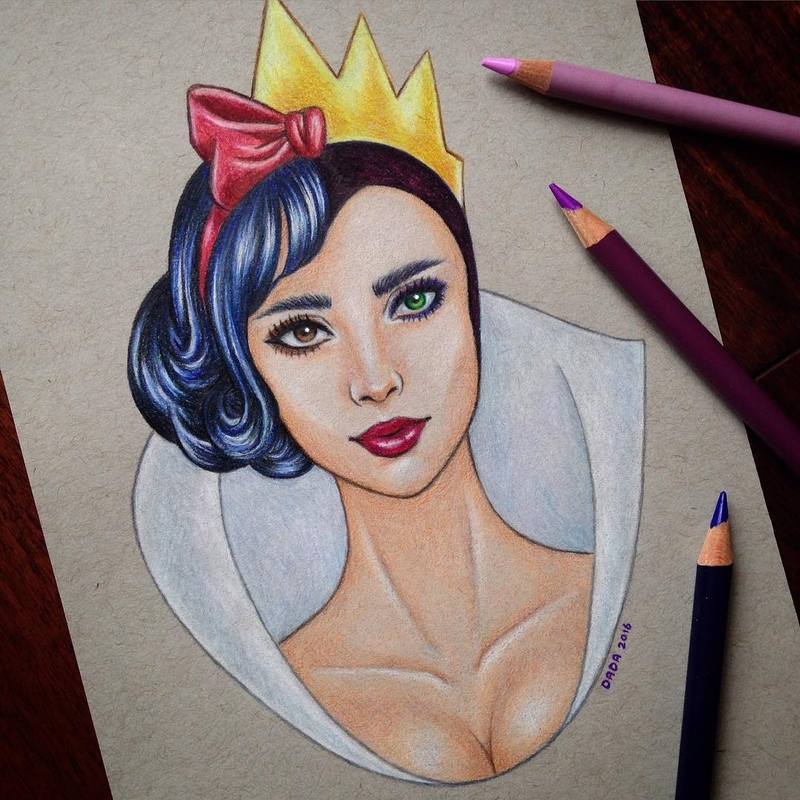 Snow White vs The Evil Queen. 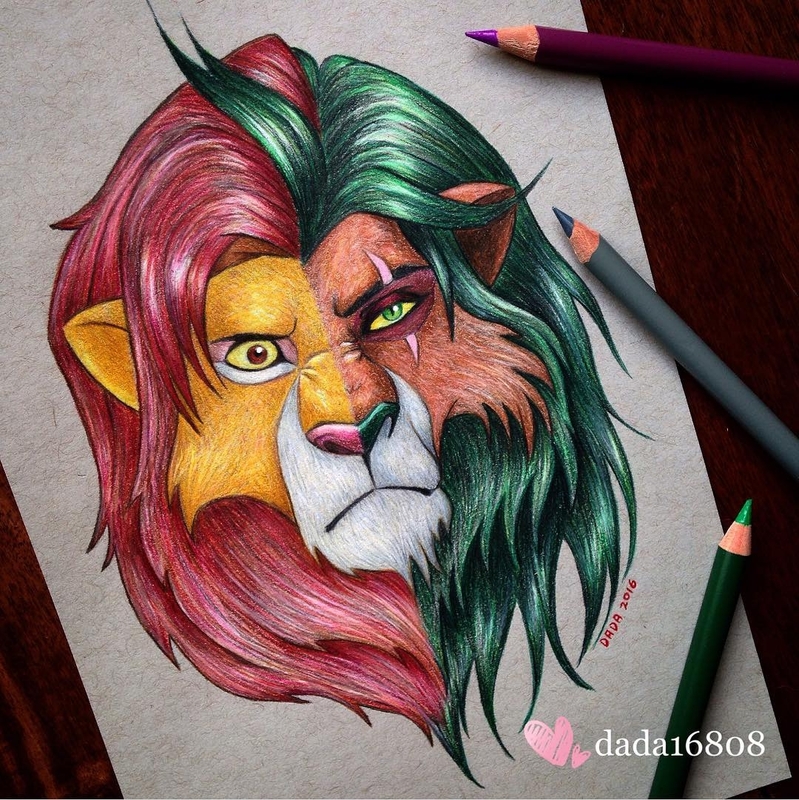 The Lion King Simba vs Scar.